The holidays are in sight and your diary is filling up fast, but this year, don’t leave all of your shopping until the last minute – you’ve got better things to do on Christmas Eve. 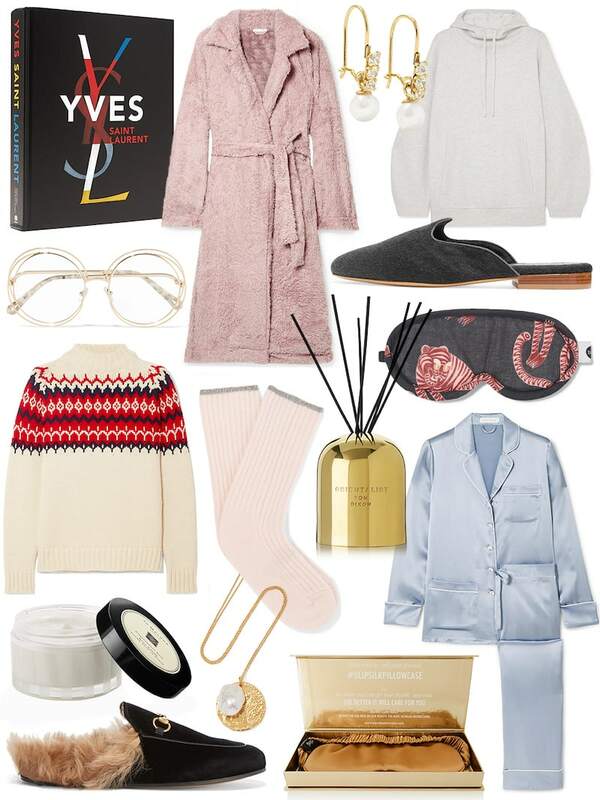 Tick off your nice list with these stylish presents. Panic buying, be gone, nothing beats the feeling of giving someone a gift they’ll truly love. 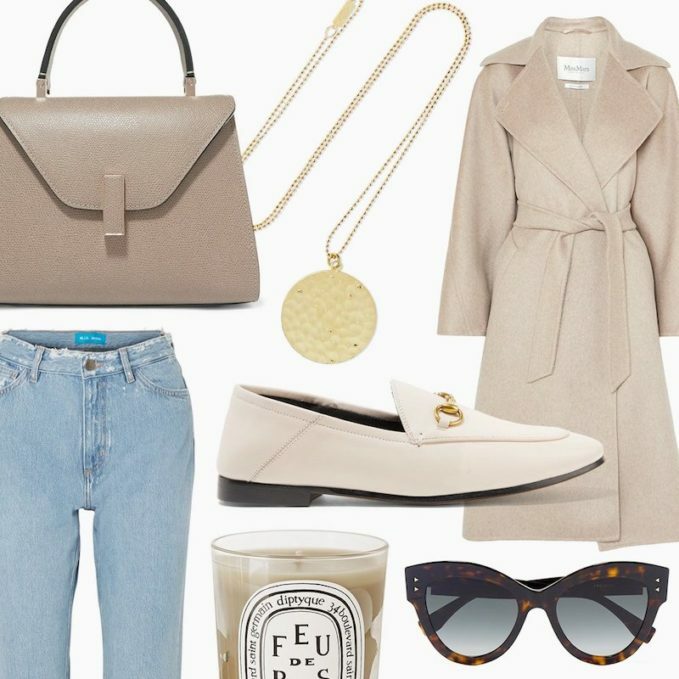 Shop perfect gifts at NET-A-PORTER. What to Buy for… the Magpie // Never knowingly underdressed, the Magpie loves pieces with personality that are sure to get her noticed. 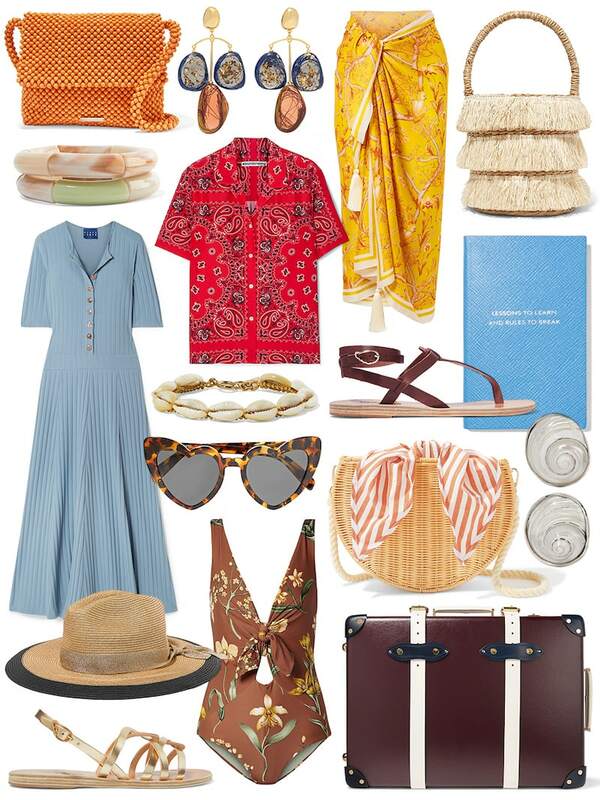 What to Buy for… the Jet-Setter // A seasoned traveler with an unwavering sense of adventure, the Jet-Setter’s wanderlust is never satisfied. Make her journeys memorable with the ultimate indulgence for any frequent flyer: Globetrotter’s leather luggage. What to Buy for… the Perfectionist // With never so much as a hair out of place (thanks to Oribe’s cult products), the perfectionist is a woman with discerning taste. 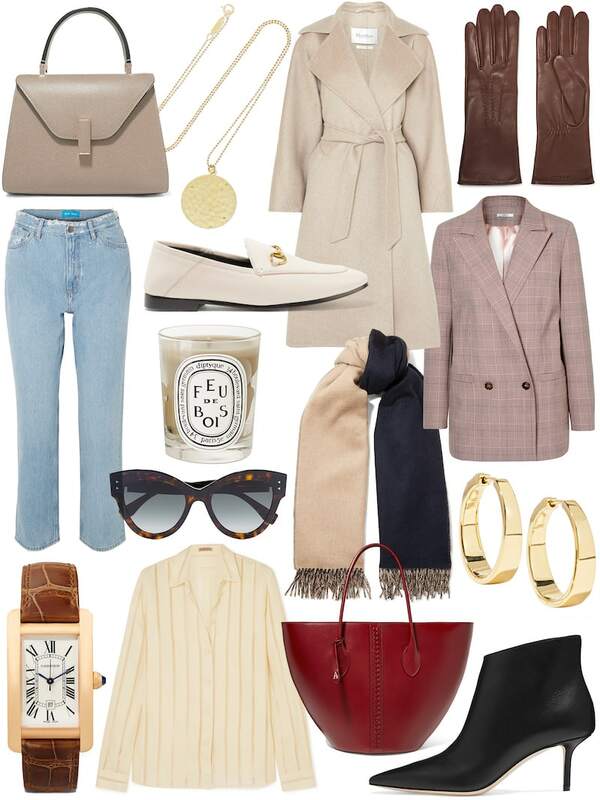 From her bathroom cabinet (stocked up with Rodin oils and Claus Porto’s pretty pastel soaps) to her carefully curated closet (where her timeless trench coats match her sharply tailored suiting), she’ll never sacrifice when it comes to quality. 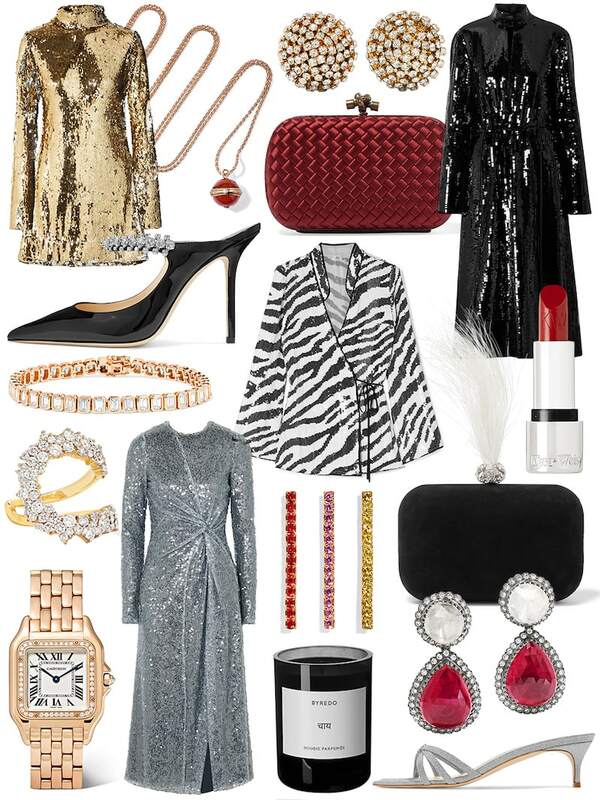 What to Buy for… the Homebody // Endless holiday parties and big nights out? Not for the homebody. She has perfected the art of hygge and cozy nights in, turning her abode into an oasis of relaxation – note the high-brow books and the heady aroma of Cire Trudon’s cedarwood candle. 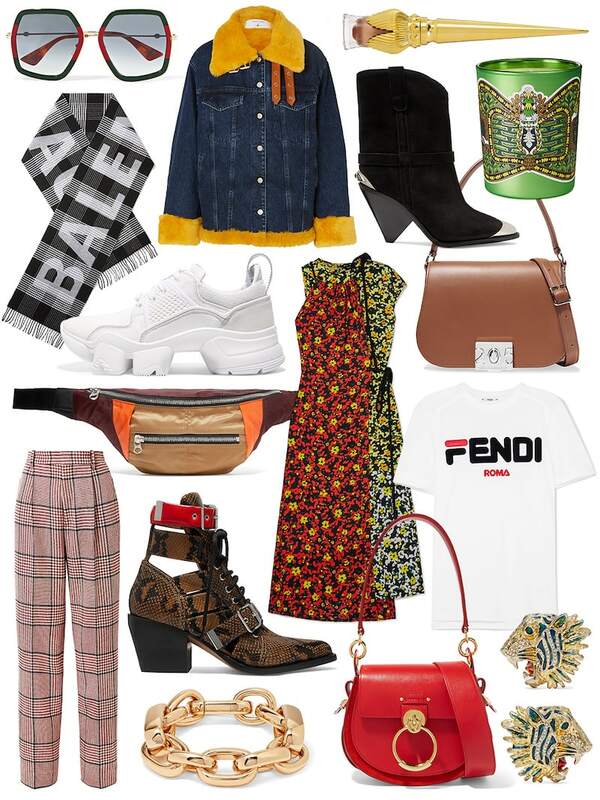 What to Buy for… the Fashion Addict // For your best-dressed friend who is always one step ahead of every trend, you’ll need to pick pieces with serious fashion kudos. What to Buy for… the Adrenaline Junkie // Skiing down a black run, surfing the world’s biggest waves, trying aerial yoga… Whatever you suggest, the adrenaline junkie will always be game. But while she might be full of surprises, it’s best not to go off-piste when it comes to picking her present. 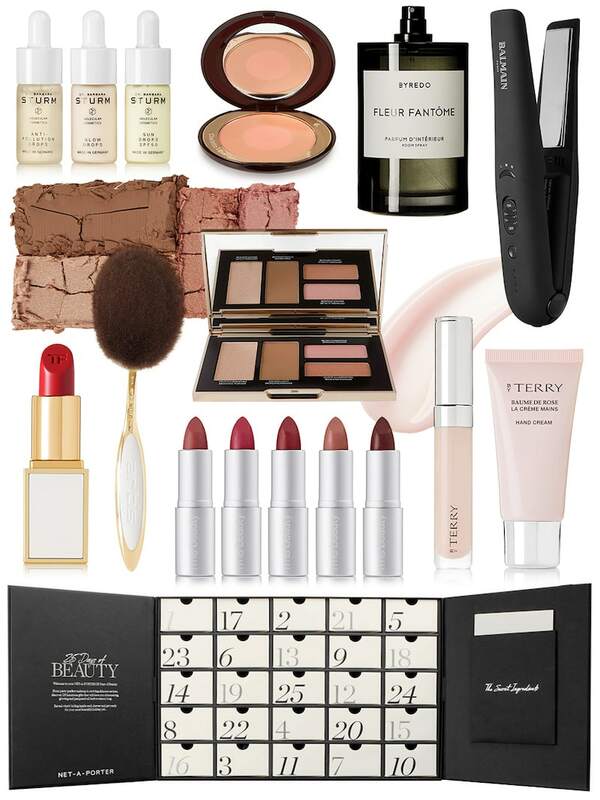 What to Buy for… the Beauty Obsessive // She might own 12 red lipsticks, a foundation wardrobe, a substantial perfume collection and a bathroom cabinet full of cream, serums and masks, but the Beauty Obsessive will always be able to make space in her makeup bag for more.